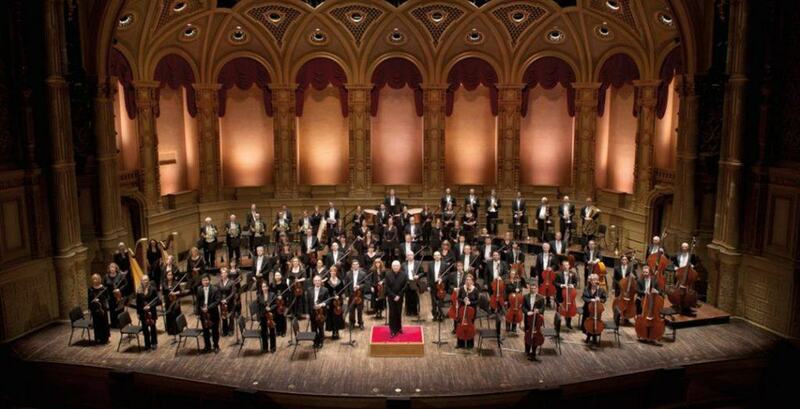 VSO at 100, Vancouver Canucks, and more! 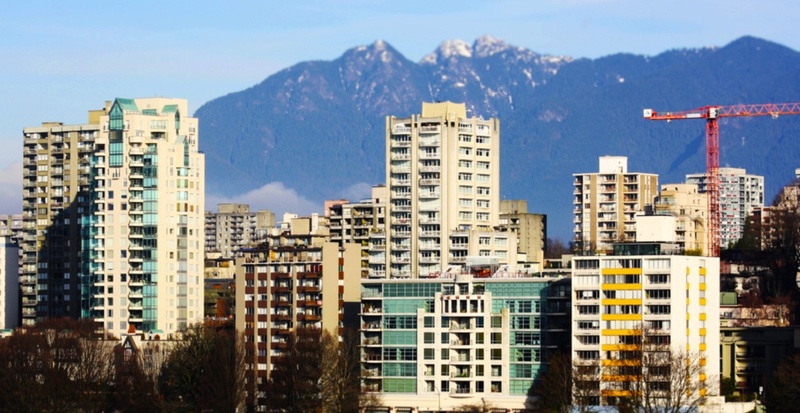 Whatever type of event you’re in the mood for, we’re here to help you out with our list of seven events to check out in Vancouver today, Thursday, January 10. For more things happening around town be sure to check out our events section. What: Celebrate the VSO’s 100th Anniversary in a concert that features the very first piece ever performed by the Vancouver Symphony Orchestra – Schubert’s Rosamunde Overture – and celebrated works important in the VSO’s history. What: Unscriptured is the completely improvised church service for a religion made up on the spot — all based on an audience suggestion. Formerly a one man show, this new expanded version features a choir, live music, and “guest preachers” from around the Vancouver comedy community. Created and hosted by Travis Bernhardt, winner of 2018 Vancouver Pick of the Fringe. What: Start 2019 with an evening of art, conversation, wine and other refreshments at the opening reception for Port Moody Arts Centre’s January exhibitions Breathing Space and Learn • Create • Live, on display January 10 to February 7, 2019. What: Easy-going and neurotic personalities clash when two women become roommates. While Olive is messy, untidy, and unconcerned about the state of her apartment, Florence is obsessively clean, tidy, and obsessed with hygiene. Olive’s easy-going outlook on life soon clashes with Florence’s highly-strung neurotic tendencies, testing their friendship to the limit. Written by Neil Simon, directed by Richard Wiens, and starring Angela Bell as Olive Madison and Corrine Out as Florence Unger. 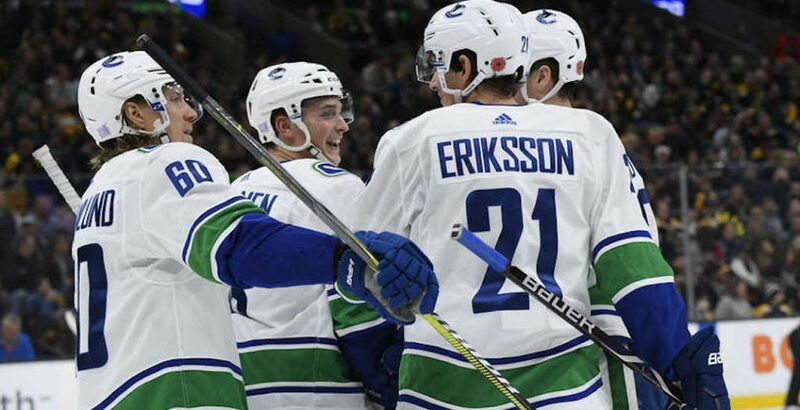 What: The Vancouver Canucks face off with the Arizona Coyotes at Rogers Arena. What: Lighthouse Labs grads show off what they’ve learned in just 10 weeks. Enjoy pizza, beer, a chance to rub shoulders with an incredible network of developers and entrepreneurs, and get an inside look at the skill set of the new graduates. What: World-renowned cellist, composer and multilingual vocalist Ian Maksin and his international Zaria band are back in Vancouver for Songs of the Vagabond Cello, a magical musical journey across the time and space.